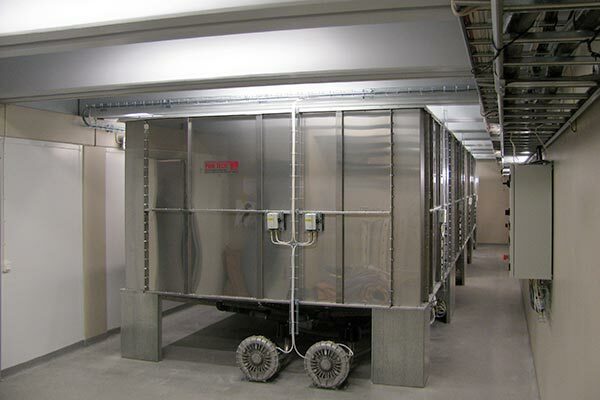 Tailored solutions for storage, conveyance and dosing. 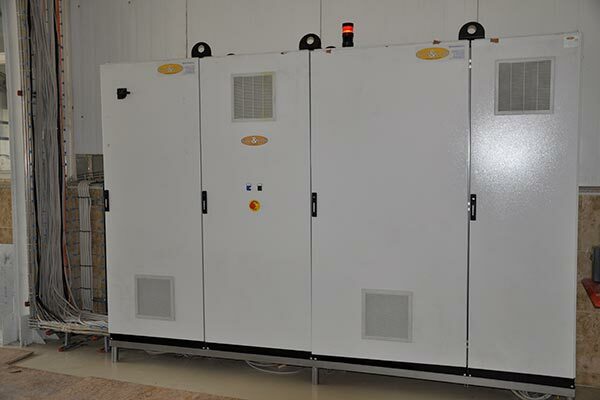 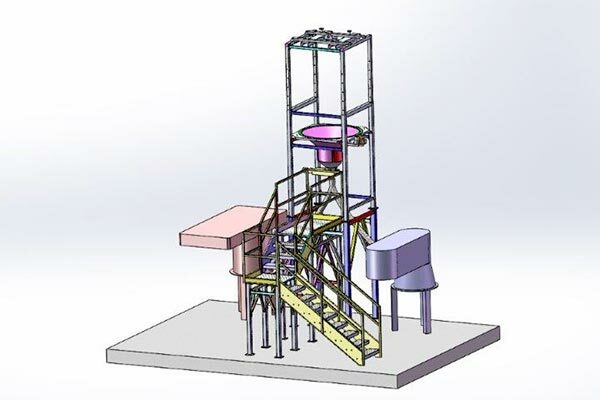 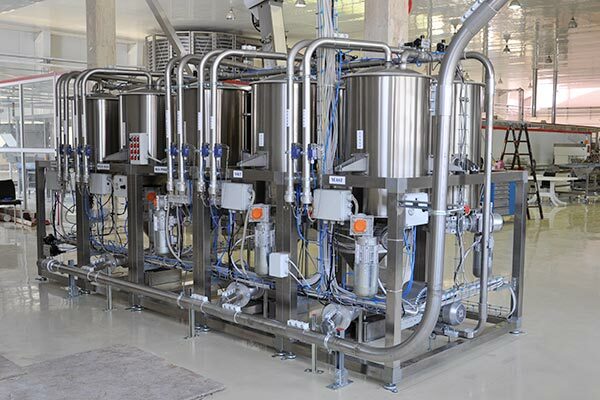 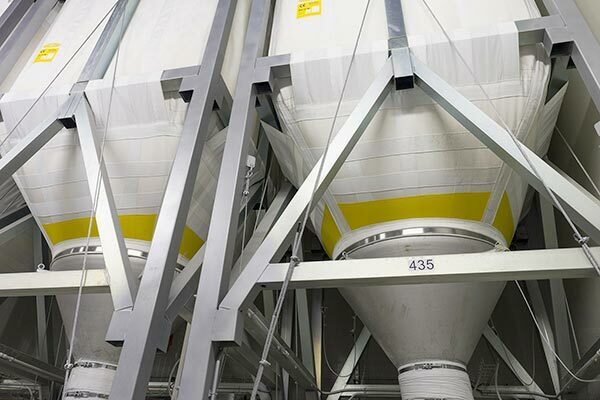 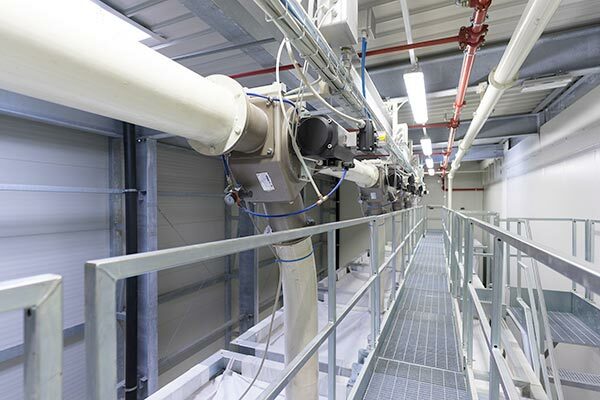 From 3D development to assembly and testing, we design, produce and install silos and systems for the storage, movement, dosage and automation of raw materials for food processing industries. 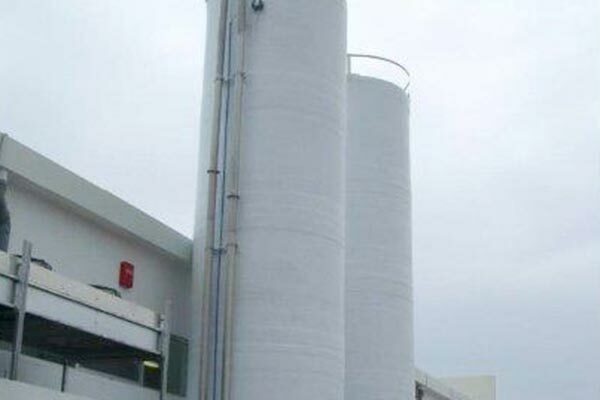 We also produce silos for the storage of plastic granules and since 2010 we have established a division devoted to the storage and movement of pellets. 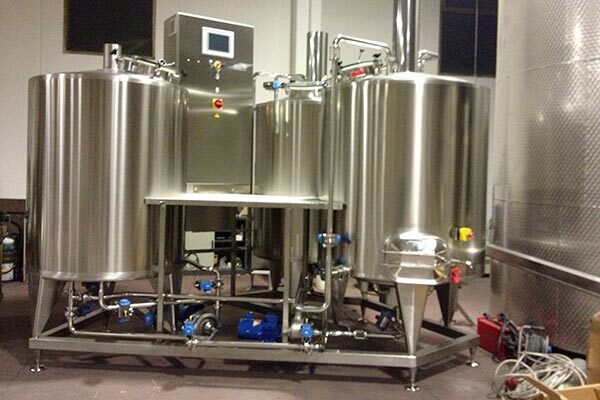 Our company goes back a long way, built on solid experience. 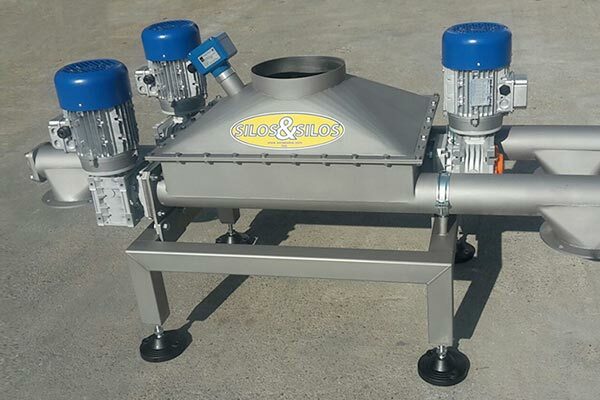 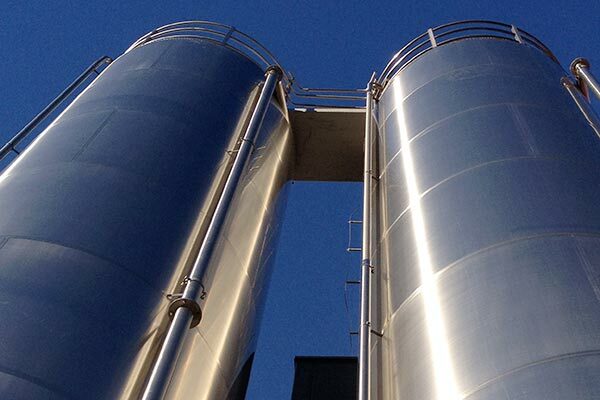 We were the first to introduce textile silo systems in Italy, when they were still unknown. 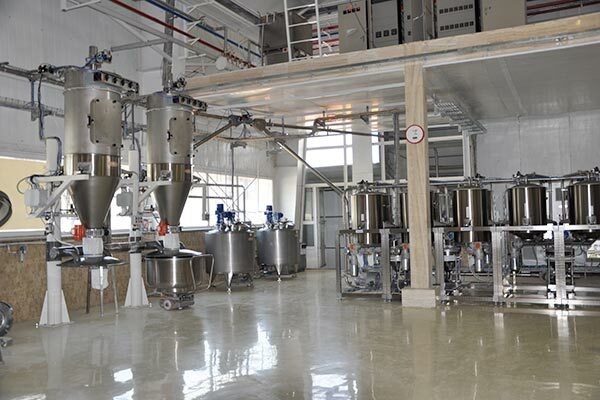 Now we continue to renew ourselves to be of service to the customers at all times with a complete offering and using the finest materials and most advanced technologies.